I have imported Unified Service Desk – CRM 2013 SP1 with Product Updates package using USD Package Deployer 2013. Click on Import and import the Solution, UiiForMicrosoftDynamicsCRM2011. You may encounter the below error while importing. This is due to Plugin Assembly Version change. If yes, follow Step 4. Otherwise goto Step 6. Step 4: Goto Microsoft Dynamics CRM -> Settings -> Customizations, and click on Sdk Message Processing Steps. 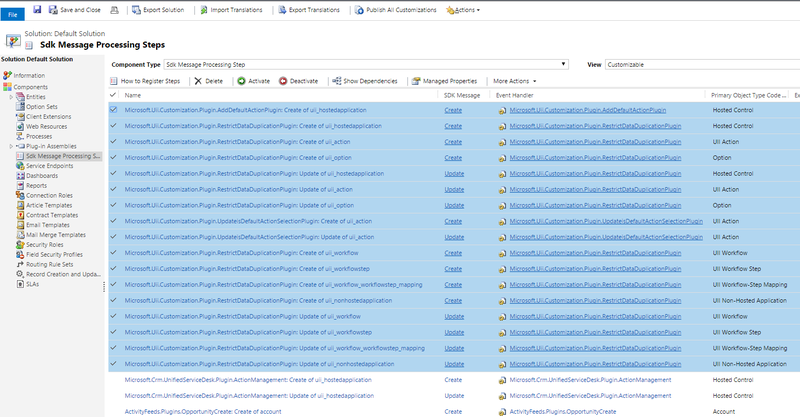 Select all Microsoft.uii.Customization.Plugin.XYZ steps and Delete from CRM. 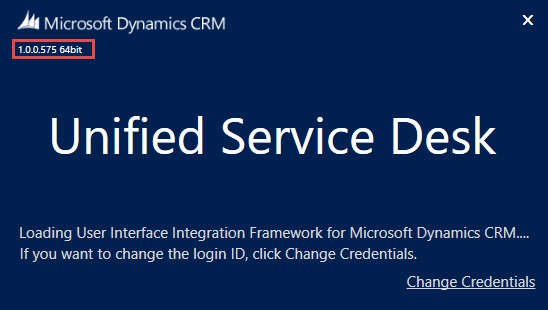 Step 5: Goto Microsoft Dynamics CRM -> Settings -> Customizations, and click on Plug-in Assemblies. 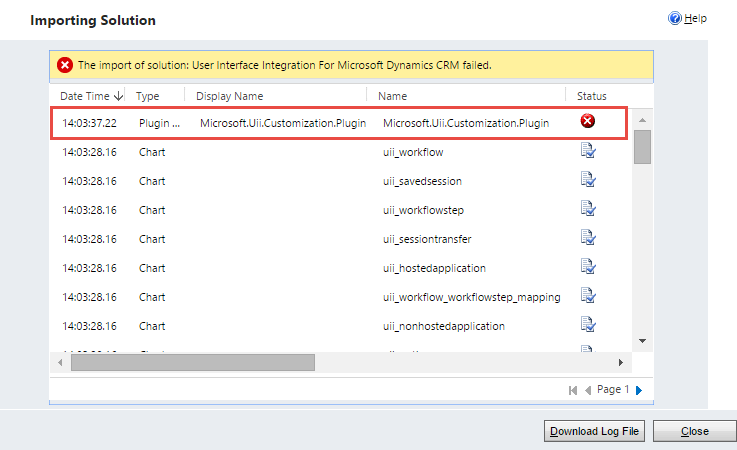 Select Microsoft.Uii.Customization.Plugin and Delete from CRM. Step 6: After deletion, follow Step 3 to import UiiForMicrosoftDynamicsCRM2011 Solution. Step 8: Open Unified Service Desk Client and check for its version. If you have 1.0.0.X version, then follow Step 9 to upgrade USD Client. Step 9: Click here and Download Unified Service Desk Client (32 bit or 64 bit). Step 10: Execute the UnifiedServiceDesk-amd64 exe (I am using 64 bit file), and follow the Wizard. It will automatically upgrade USD client to 1.2.0.X. Open USD Client and check for the version.